Funnier than Major League?…We think so. 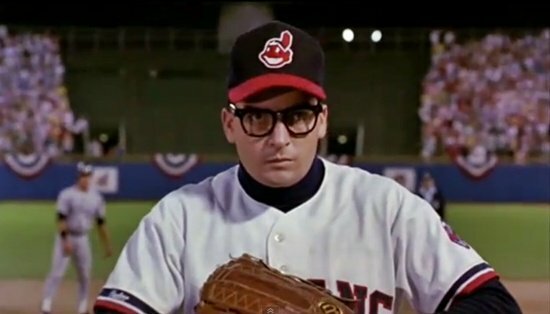 Charlie Sheen was nothing short of amazing in Major League. And who can forget Willie Mays Hays. But here at Stoopid Deals we think the best sports movie is…wait for it….The Naked Gun. Now some people might not classify this as a “Baseball Movie” but who cares. The baseball scene is pretty lengthy and crucial to the movie.